20th Century FoxA typical day in the office for a planetary protection officer isn’t this exciting. 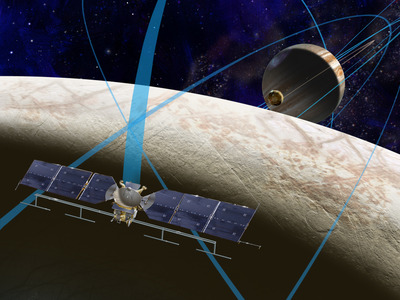 NASA is hiring a planetary protection officer with a salary of up to $US187,000. The job was created after the signing of the Outer Space Treaty of 1967. Planetary protection officers are hired to make sure humans don’t contaminate planets, moons, and other objects in space. They’re also supposed to help prevent any alien microbes that might exist from spreading to Earth. Some researchers study infectious diseases and effective treatments. Others ensure that drugs, food, vehicles, or consumer products live up to their claims and don’t harm anyone. The gig? Help defend planet Earth from alien contamination, and also help Earth not contaminate alien worlds that it’s trying to explore. The pay? A six-figure salary ranging from $US124,406 to $US187,000 per year, plus benefits, for three to five years. While many space agencies hire planetary protection officers, they’re often shared or part-time roles. In fact, only two such full-time roles exist in the world: One at NASA and the other at the European Space Agency. Paul E. Alers/NASACatharine ‘Cassie’ A. Conley, NASA’s sole planetary protection officer. As part of the international agreement’s creation, its makers decided that any space mission must have less than a 1-in-10,000 chance of contaminating an alien world. This is why NASA’s planetary protection officer occasionally gets to travel to space centres around the world and analyse planet-bound robots. The officer helps ensure that we don’t accidentally contaminate a pristine world that a probe is landing on or, more often, is zooming by and taking pictures of. 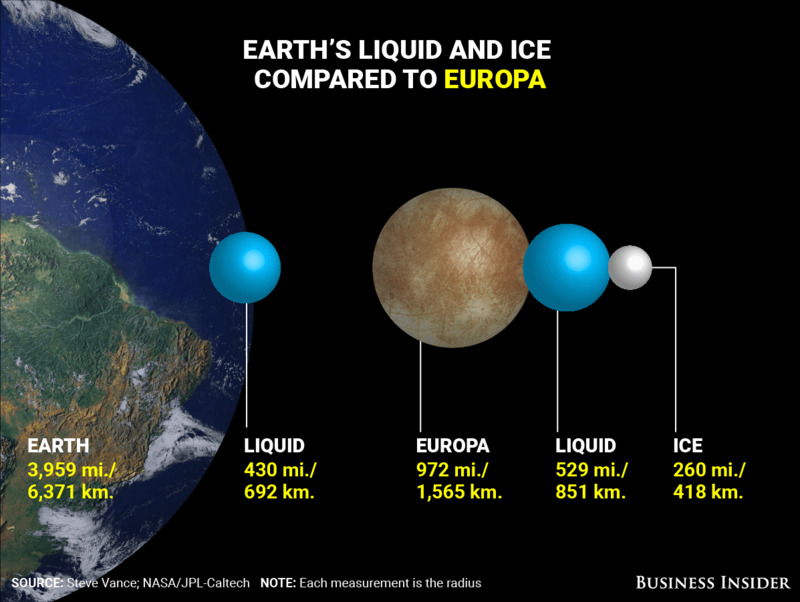 For example, Congress and the president have green-lighted NASA to explore Europa: an icy, ocean-hiding, and potentially habitable moon of Jupiter. The goal of the initial $US2.7 billion Europa Clipper mission is not to land on the moon, though, but to map its surface and look for clues about its hidden ocean and habitability. Still, there’s a chance the robot could crash-land — and that’s where someone like Conley comes in to mitigate risk. The concern also works the other way, most imminently for Mars. ESO/M. KornmesserAn illustration of Mars’ ancient oceans. 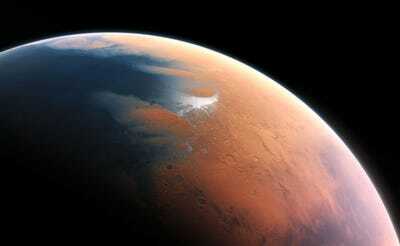 The red planet is a frequent target for NASA because it’s oddly similar to Earth. It may have once been covered in water and able to support life, which is why many scientists are pushing hard for a Mars sample return mission, ostensibly to seek out signs of aliens. While the expectation is not to scoop up freeze-dried Martian microbes — only ancient, microscopic fossils — there’s always the chance of an active contamination once those samples hit earthbound labs. Again, this is where the planetary protection officer and her team come in: They help establish the equipment, protocols, and procedures to reduce such risks. 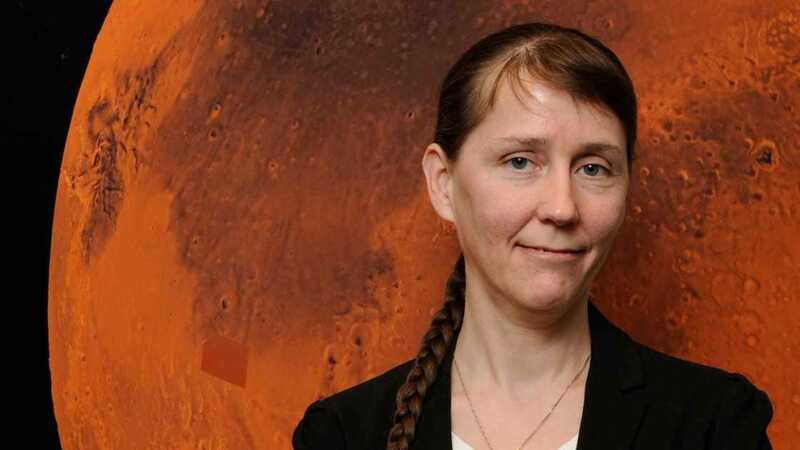 “The phrase that we use is, ‘Break the chain of contact with Mars,'” Conley previously said of her work on such efforts. No one ever said defending Earth had to be glorious all of the time, though; Conley said a typical week mostly involves a lot of emails and reading studies, proposals, and other materials. An out-of-this-world job like Conley’s requires some equally extraordinary qualifications. 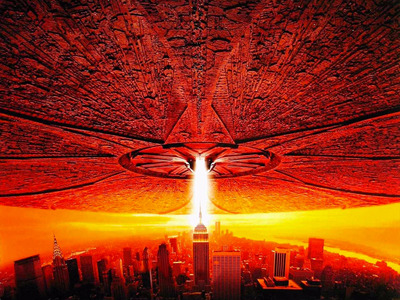 A candidate must have at least one year of experience as a top-level civilian government employee, plus be an expert in “advanced knowledge” of planetary protection and all that it entails. NASA/JPL-CaltechThis artist’s rendering shows a concept for a future NASA mission to Europa in which a spacecraft would make multiple close flybys of the icy Jovian moon, thought to contain a global subsurface ocean. If you don’t have “demonstrated experience planning, executing, or overseeing elements of space programs of national significance,” then you may be wasting your time by submitting an application. Did we mention the advanced degree in physical science, engineering, or mathematics? You should have that on your resume, too. Applications will be accepted through USAJobs.gov from July 13 through August 14. Kelly Dickerson contributed reporting to this story.